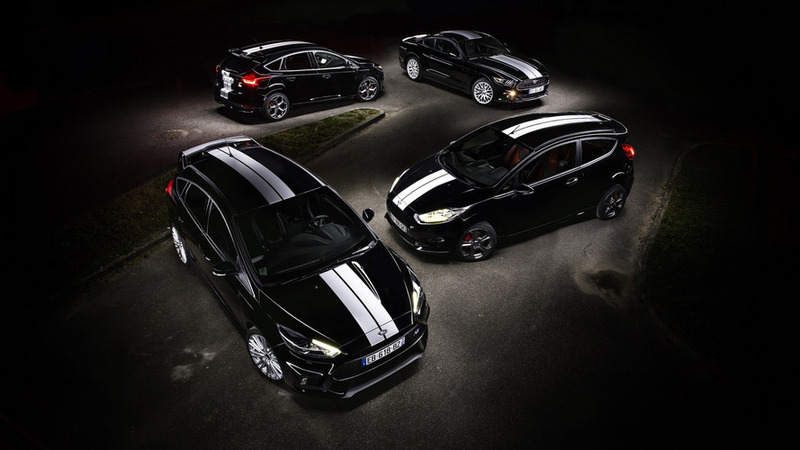 At least in Europe, it's available in three- and five-door configurations. 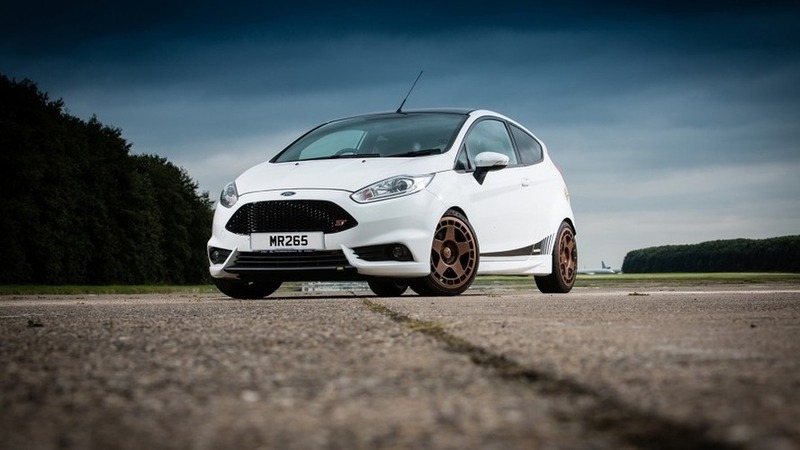 With a Liquid Blue finish and unique two-tone Recaros, this Fiesta ST is unlike any other. 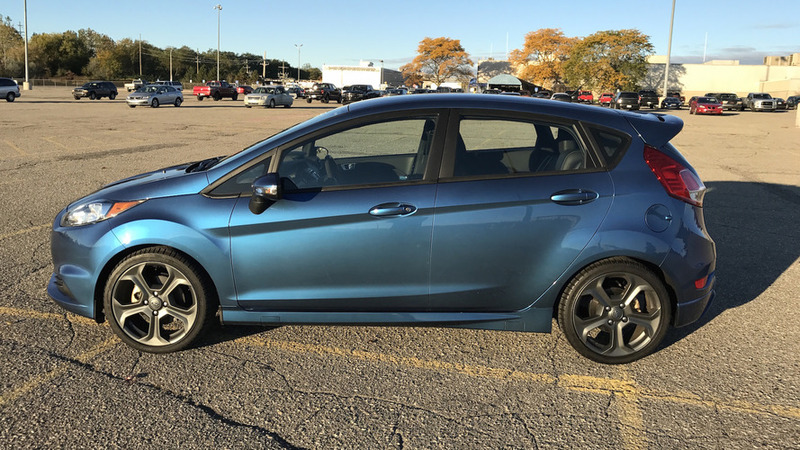 The closest thing to a Fiesta RS. 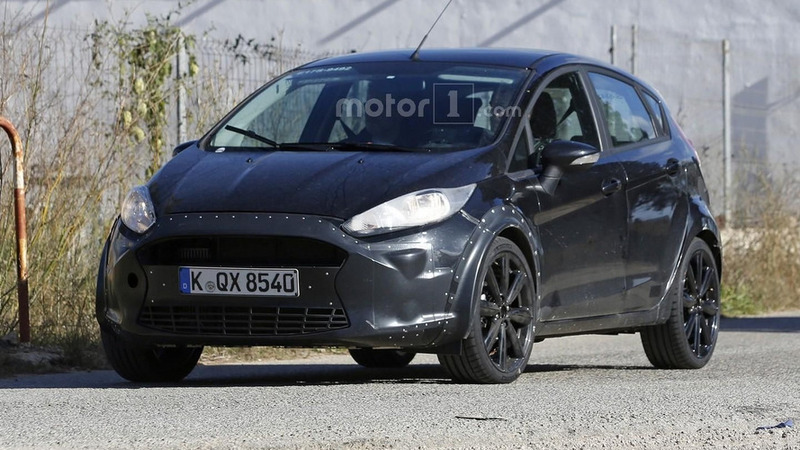 Spy photos could suggest the spicy ST version will come early in the next-gen Fiesta’s life cycle. 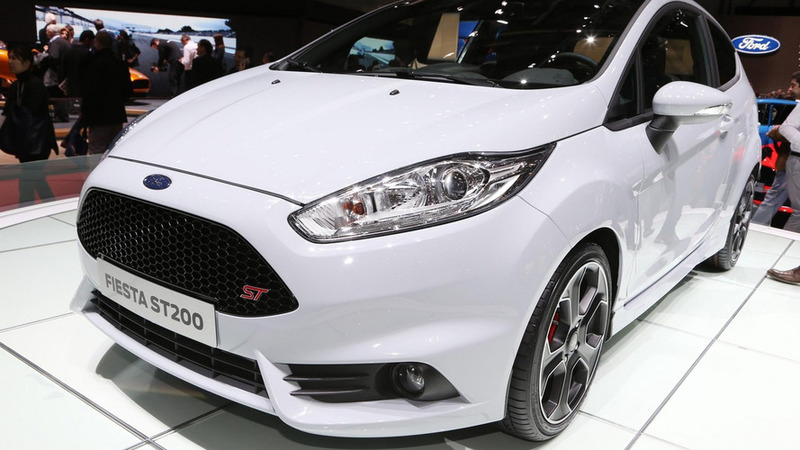 Ford Fiesta ST200 costs £22,745 in U.K. 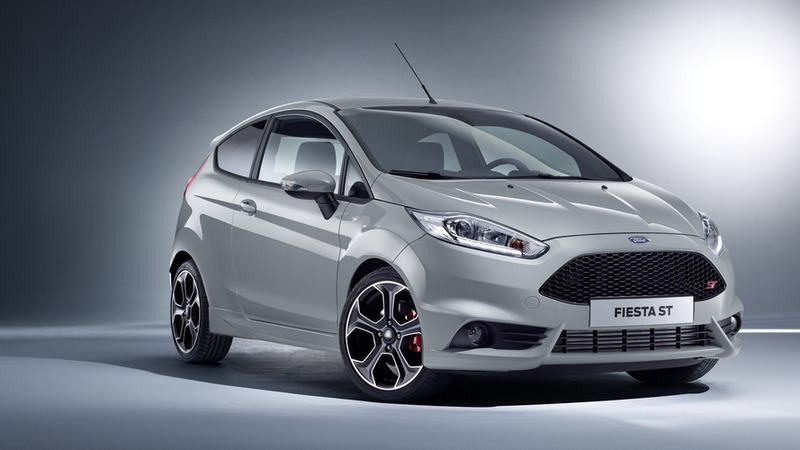 Fastest, most powerful road-going Fiesta ST ever now available on order in United Kingdom. 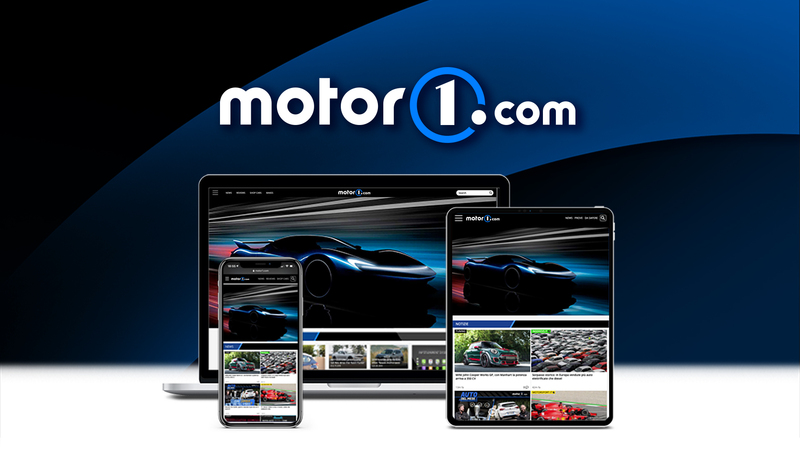 Ford France is celebrating the GT40’s legendary 1-2-3 win at the 1966 Le Mans with a special edition for several models. 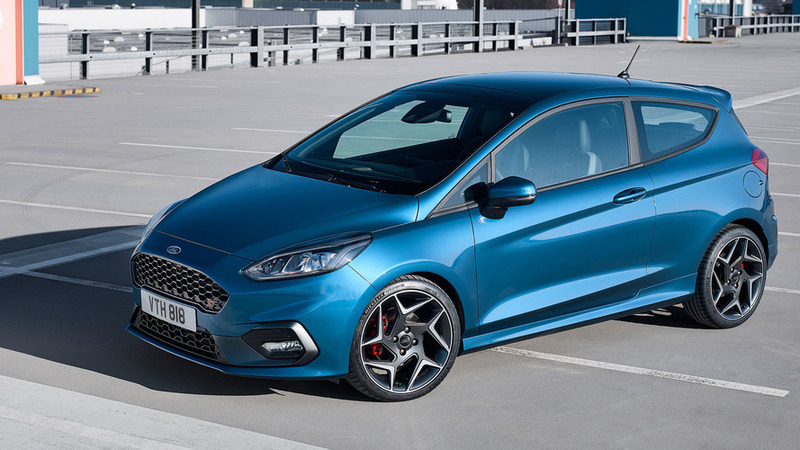 Ford of Europe is launching a more powerful iteration of the Fiesta ST in Geneva where the Blue Oval company is displaying the ST200 model. 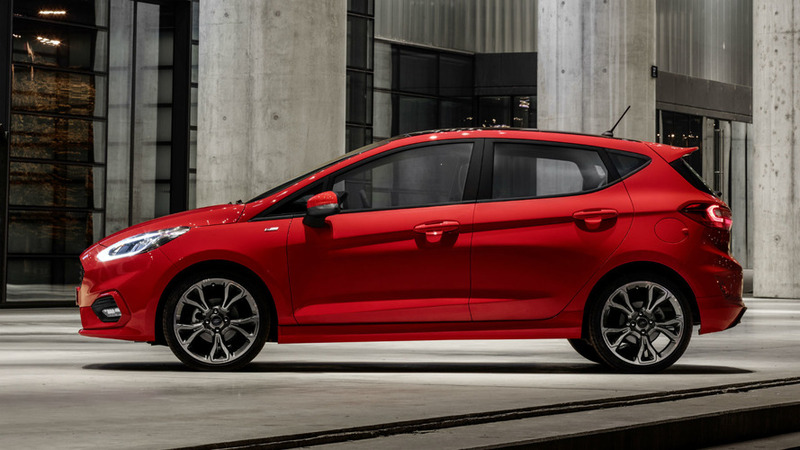 Billed as the "most powerful production Fiesta ever," the model has a 1.6-liter EcoBoost four-cylinder engine that has been tuned to produce 200 horsepower and 213 pound-feet of torque. 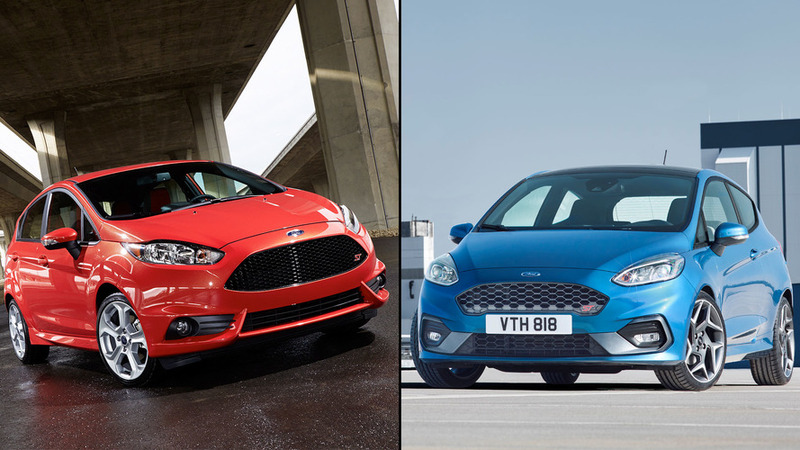 Ford is cooking up a hotter Plus version of the Fiesta ST that will make its official premiere in Geneva around three weeks from now. 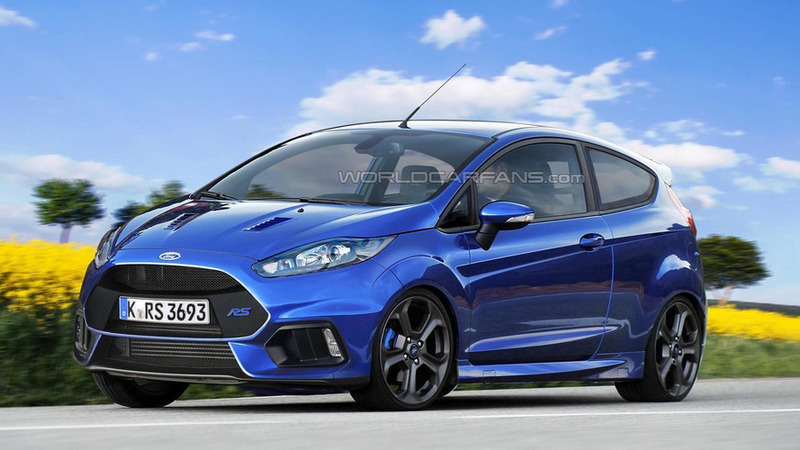 Rumors about a Ford Fiesta RS have been swirling for months but it appears the model isn't going to happening. 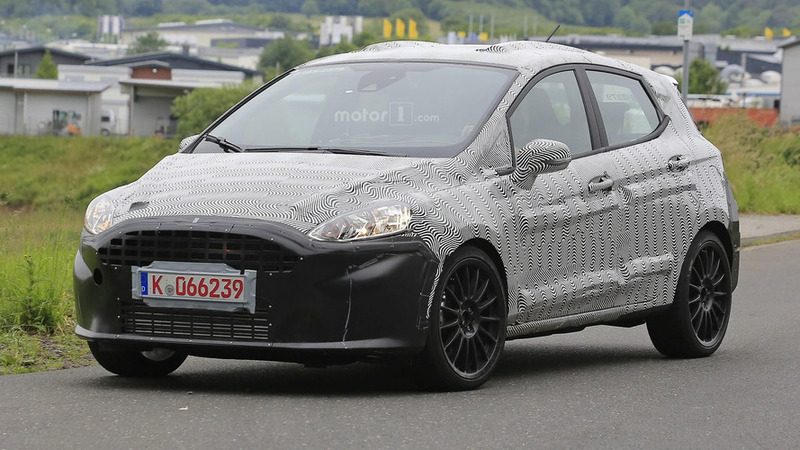 New details are starting to emerge about the Ford Fiesta RS. Following a preview earlier this month, Ken Block has officially unveiled Gymkhana Six: The Ultimate Grid Obstacle Course.